Van Every Family Chiropractic Center welcomes you and your family to our office where we provide safe, effective and modern natural health care. 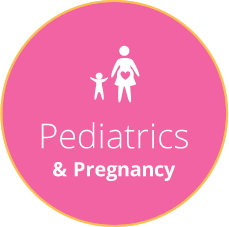 As the leading pediatric and family health experts in Royal Oak and the surrounding communities, we are here to guide you on the path to achieving your health goals. We know that your health is important to you. What we want you to know is that health and wellness are more than just how you feel. You can “feel great” even when your body isn’t functioning well. When your nervous system is functioning at its maximum potential, you’ll not only feel great, but you’ll BE healthy as well. Whether you need help restoring your lost health, or if you want to maintain and optimize it, your Royal Oak chiropractors are here to help you. Our non-invasive, painless testing will determine where you are on your health journey. Our doctors will adjust you using the Koren Specific Technique (KST), using gentle, precise corrections to help your nervous system work most efficiently. Our mission is to work as a dedicated team supporting and educating our community. We encourage better health through chiropractic with compassion and integrity, in a fun, friendly atmosphere. Traumas, toxins and thoughts: these three factors are responsible for damage to your spine. A trauma can be as simple as bad posture or as complex as a motor vehicle accident. Toxins are things we put in our body that we don’t need while leaving out essentials like vitamins and water. Thoughts are emotional stresses that run rampant at work and home. When any of the “Three Ts” are present, they cause kinks in your nervous system, much like a garden hose can get twisted. The flow of water stops in the hose just as the Three Ts cause your body’s energy flows to decrease. With noninvasive, painless testing procedures, we’ll determine how the Three Ts have affected your body. Then, using the Koren Specific Technique, you will receive gentle corrections to restore your health. There’s no cracking, twisting or popping involved. 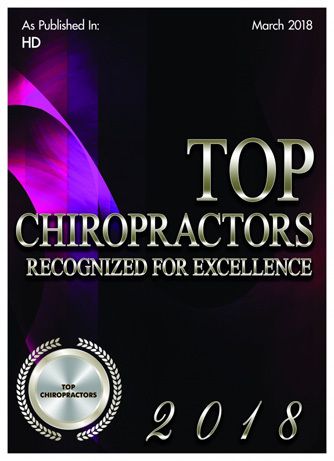 Your chiropractor Royal Oak use a precise, light touch to help you. Contact us today to find out how we can help you! We provide Saturday appointment hours and accept insurance, and offer massage therapy on-site. Want to Receive Weekly Health Tips? Gain access to life-changing health and wellness tips that will keep you informed and motivated! 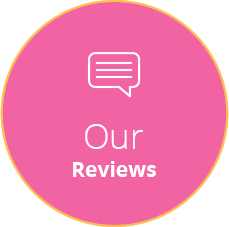 We would love to hear about your experience at our practice! It takes just a few seconds, and your feedback is greatly appreciated. At Van Every Family Chiropractic Center, our dedicated chiropractors, massage therapists, and staff are here to be a partner on your journey to health. We create an environment and treatment plan to achieve your family’s goals. Learn more about how we can help! Thanks so very much for seeing me. I’m glad my family physician recommended that I see you. Everyone at your office, from the desk staff to Dr. Ashley, was friendly, kind, and helpful. I am looking forward to working toward my healing with you. It is great to be a part of the Van Every chiropractic Family!! Super environment. The whole staff is fun, positive and efficient. Definitely looking forward to my upcoming treatments. I enjoyed how informative the team was about everything. Great office with friendly staff. I’m excited to have my husband and daughters start going too. Thank you for making me feel at home. 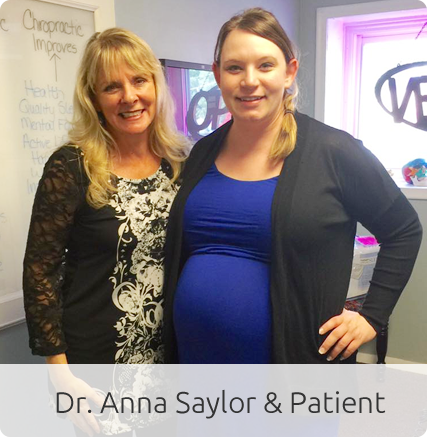 Denelle and Dr. Saylor went above and beyond to help our son feel comfortable in their office. He has severe anxiety and they were so kind, calm, and knew just what to do to get him in their office for his scan. We thank them from the bottom of our hearts! The staff is well organized, friendly, and very helpful. It is a well-tuned office. 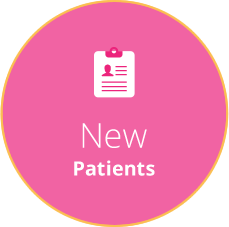 I was highly impressed with the efficiency, attentiveness, and genuine concern for the patient. I will certainly refer this center to family and friends. Grateful to you and your staff, Dr Saylor! Thanks for the warm welcome. Looking forward to making progress toward better health! Keep it up! Looking forward to seeing you guys. I firmly believe that my regular visits to Van Every Family Chiropractic Center have not only improved my health, but I stay healthy while others fall ill during cold and flu season. I’ve been receiving regular KST sessions since Dr. Saylor brought the technology to her practice. Not only is the explanation of why it works logical to me — I feel a physical difference after each treatment. Thank you Van Every Family Chiropractic Center for keeping me healthy! I had an amazing first time experience, far exceeded my expectations. The staff was very friendly, welcoming, and accommodating. Worked with me to fit me in that day!! Thank you very much! The staff was very wonderful and caring. Thank you for listening!! Absolutely fabulous, especially with my young autistic son. So glad to have found Van Every Chiropractic. Amazing experience. I am looking forward to my next appointment! I’m extremely impressed with the friendliness and attentiveness of the staff. 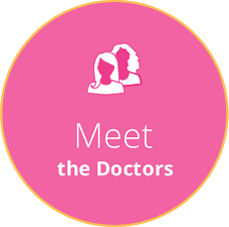 They seem knowledgeable, and you can tell they are highly invested in their business and patient experience. Outstanding attention to detail. Looking forward to being a client!